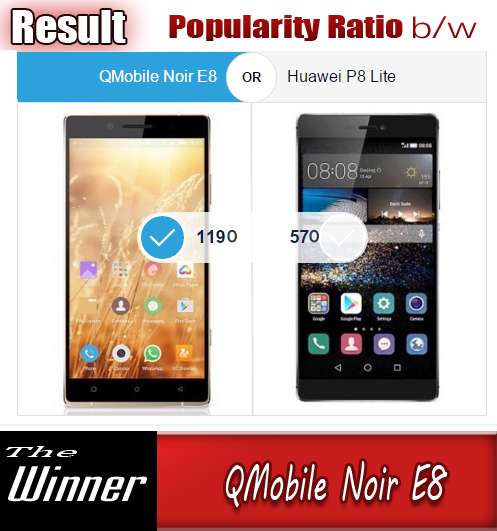 It is a fact that mobile phone lovers always wait to an announcement in the decrease of price for their desired mobile phone models. Some people postpone their plans to buy a phone in the wait of this announcement . 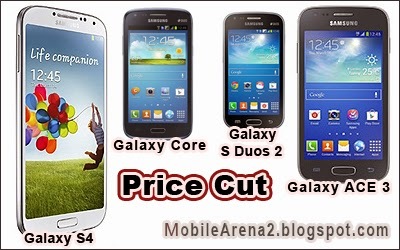 This is a hot news of today that four Galaxy models are undergo a price cut today. The most brillient model among them is Samsung Galaxy S4 that tastes a decrease of 4,000 PKR in its price. Other models that also got a price cut are Samsung Galaxy Core (I8260), Samsung ACE 3 (S7272) Dual Sim , and Samsung Galaxy S Dous 2. The original price of Galaxy S4 was quite high when it was launched in Pakistan, but it got concession twice before the today's price cut. The last price of this phone was 62,000. Today its new price is announced as 58,000 with the decrease of 4,000 Rupees. The previous price of Samsung Galaxy ACE 3 was 23,900 and the new price of this 3rd family member of ACE Series is announced as 21,500 rupees. The concession of 2500 Rupees occurs in this case. Samsung Galaxy Core (I8260) had price tag of 24,500 before today. It offers a discount of 1000 Rupees and from today it is available at 23,500 Rupees . The old price of Samsung galaxy S Duos 2 (S7582) was 20,000 rupees in Pakistani market . Today a decrease of 2000 rupees is announced for this dual-sim smart phone and its new price is 18,000 Rupees. You can buy all of these four models at new prices from any store of mobile shop in this country.